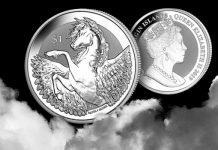 Unlike American silver eagles and some other silver bullion coins that are released at the beginning of the year, the Perth Mint in Australia and the Royal Canadian Mint release their new bullion coins in the fall that proceeds the coming year. 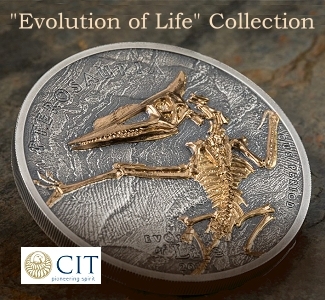 On August 27 The Perth Mint released images of the designs for its 2013 line-up of silver and gold bullion coins. Perth mints silver Kookaburras and Koalas in various sizes, and also issues a wide range of silver and gold coins in its Lunar II series. 2013 is the year of the snake. Perth also makes gold kangaroos and platinum platypuses, whose 2013 designs were also released. The Lunar calendar is based on a 12-year cycle, and people born during certain years are believed to have common traits that correspond to each animal. Snakes are considered the wisest animals in the Chinese Lunar system and are associated with these traits: deep thinking, mysterious, enigmatic, enjoy learning and reading and eating good food, according to Wikipedia . Perth’s Lunar series coins are widely collected for two main reasons. 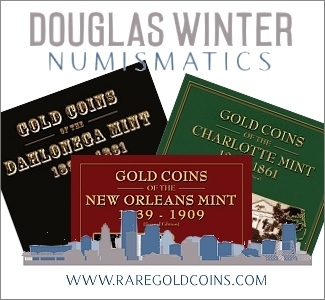 First, Perth has a very strong team of coin artists and engravers who consistently issue compelling coin designs. 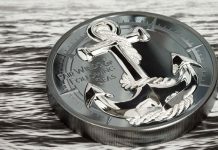 The 2013 designs, especially those for the silver snake and Kookabura, are excellent examples of Perth’s world-class coin art. Second, the Lunar bullion coins, like most of Perth’s issues, are issued in limited numbers for the one ounce size and the 10 kilo sizes. 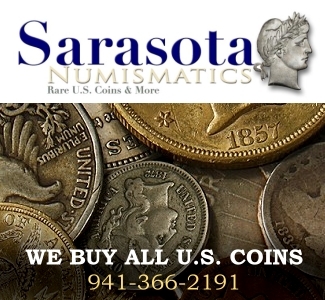 The other size coins are issued in unlimited numbers. 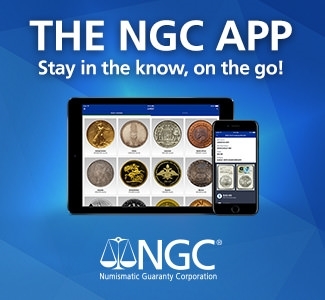 All sizes typically sell out quickly and develop premiums on the secondary market, but the one ounce silver and gold coins acquire the largest premiums. 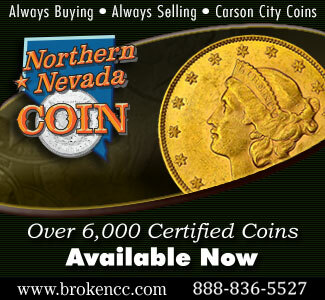 The one ounce silver Lunar coins are limited to 300,000 units, and the gold coins are limited to 30,000 coins. 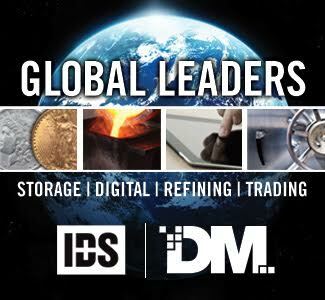 Typically, the one ounce silver coins spike in price during the first couple months following its release, and then prices moderate later. However, the coins tend to do well over time, and earlier silver Lunar coins usually sell for $100 or more each with a couple exceptions. 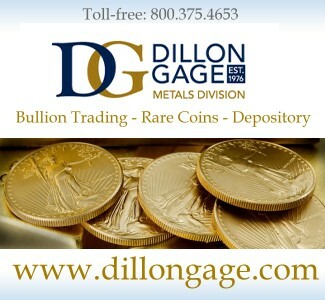 On August 27 some coin dealers, including Gainesville Coins , started to take pre-orders for the 2013 Perth bullion coins, but the one ounce silver and gold Lunar coins were not listed on that day. 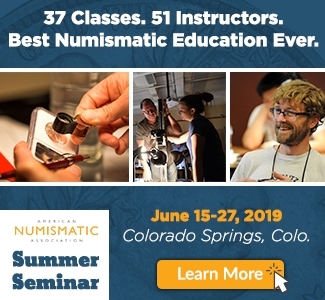 Based on early reactions it appears some people prefer the silver snake design to the gold snake design, but I have no doubt the gold coins will sell out quickly too. 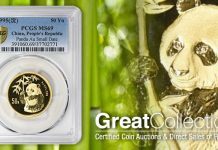 Last year’s year of the dragon one ounce gold coins still sell for a premium of around $300 over melt value. 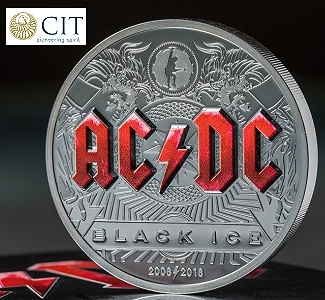 The big question is whether the snake coins will do as well as last year’s runaway success, the dragon coins, especially those from Perth. Lunar coins are issued by many different countries, but the ones from Perth are the most widely collected. On August 28 the Canadian Mint began selling its year of the snake silver coins, which come in two different designs and shapes, one round and the other scalloped. Jim Orcholski, owner of J&T coins , told me that he expects Perth’s silver snakes to sell out as quickly as last year’s dragons because of the limited mintage, but that he does not expect the premiums on the snakes to get as high as they did for the dragons. 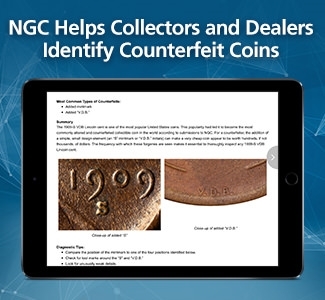 Germany has a large coin market and many of the largest coin dealers in Europe. 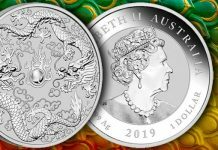 In addition to the Lunar bullion coins, which will be formally launched on September 4, Perth will also release various collectible versions of the snake coins. The most popular offerings with the greatest potential for increase are the 3-coin Lunar silver proof set and 4-coin Lunar type set. 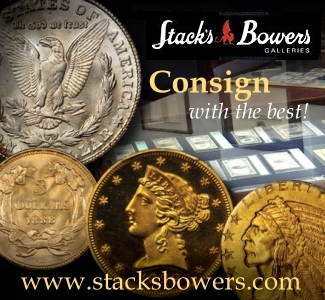 The silver proof set, which includes half ounce, one ounce, and two ounce coins, is limited to 1,000 sets, which creates a lot of competition to obtain a set before prices go crazy. Perth will release the proof set on September 4. The type set will probably be offered in October. 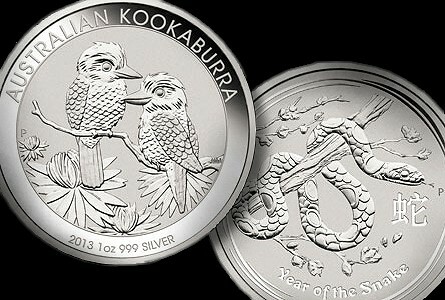 Perth has also just released the designs for its 2013 Kookaburra and Koala bullion coins. 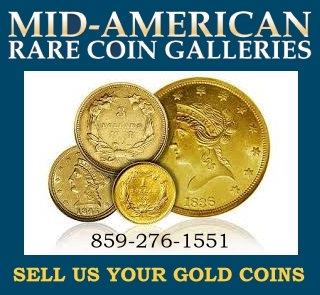 These coins are also offered in various sizes. The silver Kookaburras are also very widely collected and have been issued since 1990. 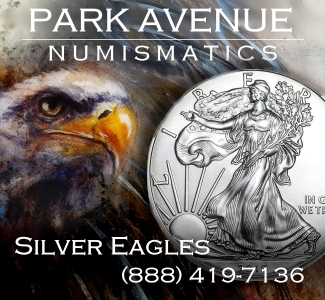 The mintage is limited only for the one ounce silver coin, which used to be set at 300,000, but last year was raised to 500,000. For 2013 the limit has been raised again to one million coins because of the popularity of these coins. The Kooks, as they are known, are also issued in ten ounce and kilo sizes. The design for the 2013 Kook is especially attractive. It depicts two young Kooks sitting on a tree branch. The silver Koalas are also issued in the same sizes as the Kooks. 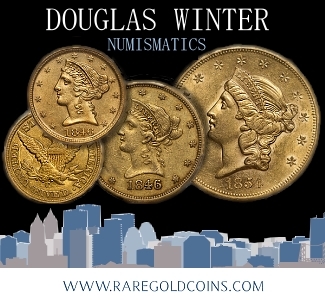 None of them has a limited mintage, but the one ounce coins typically sell out quickly and acquire premiums in the market place. The Royal Canadian Mint has also just released the design for its first 2013 release in the popular wildlife series that started in 2011. 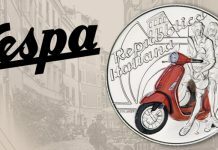 Two coins will be issued in 2013 for this series. The first, which will be available in September, is the very attractive pronghorn antelope coin. 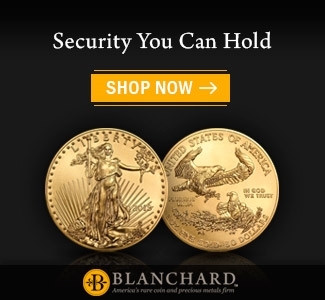 The artistic qualities of this bullion coin are impressive. 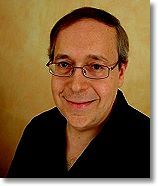 According to press accounts, Michael Fuljenz , owner of Universal Coin and Bullion , who has received numerous awards for his work educating coin collectors, was apparently involved in the design of the antelope coin. 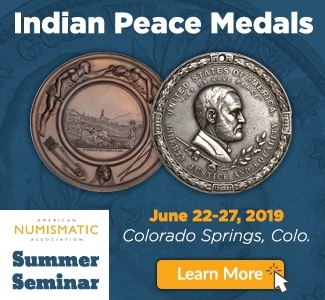 The coins in this series with the most compelling designs, which most people consider to be the silver wolf and grizzly bear coins, have developed larger premiums that coins that were not as widely acclaimed for their designs such as the cougar coin. 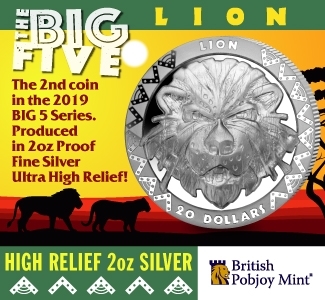 Initial reactions to the antelope are very positive, and I would expect these coins, which have a mintage limited to one million coins, to sell out quickly. 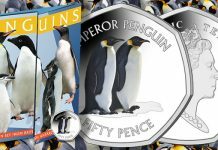 When first released, the wildlife coins are available for a small premium over melt value, but after the coins sold out, prices have risen sharply in some cases. The wolf coins typically sell for about $70, but were available for around $20 when released. I perhaps should have mentioned that the proof versions with very limited mintages were actually released at 12:00 noon today EST, which is 12 hours later in Australia. 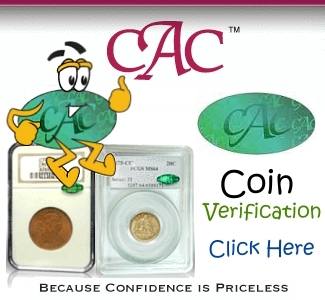 The three coin proof sets and one ounce proof snakes sold out instantly, 20 minutes for the sets and about 45 minutes for the one ounce coins.